Since Summer 2018 our website is available in Japanese so this caught the attention of our Japanese team. What is the “Reiwa period”? It’s the name of the new regnal year starting May 1, 2019 in Japan. In Japan, the reign of each emperor has its own corresponding era. The current era, Heisei, began when Emperor Akihito ascended the throne on January 8, 1989. With Emperor Akihito set to abdicate the throne to his eldest son Naruhito on April 30, 2019, a new era is about to begin. The “Reiwa 令和” era name was announced April 1, 2019 to much interest in Japan. What happened on April 1, 2019? 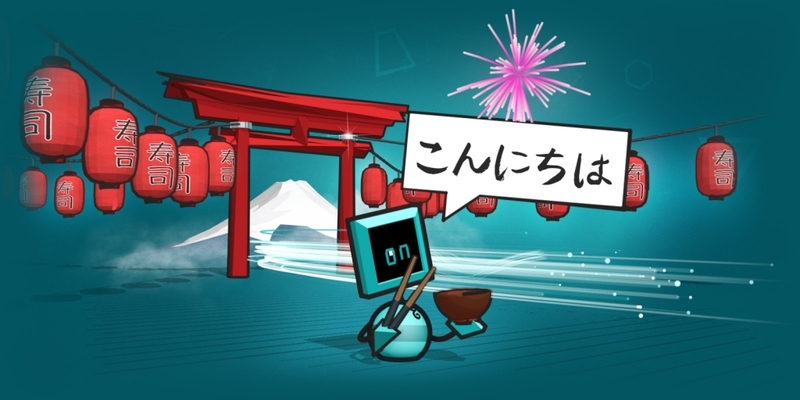 Domainers were quietly waiting for the moment that the new era name would be announced, and as soon as it was, the fighting began for registering domain names with “reiwa” in them. We also saw mutiple registrations of “reiwa” domain names on the Gandi website. Check out what’s left to register! Most “reiwa” domain names were purchased with the intention of reselling them in domain name auctions, which, given the relevance of the new era name, could yield a high profit rate. Taking a look at one of the biggest Japanese auction websites, it seems like many domainers are waiting for people to bid more than $3,000. The most expensive reiwa-related domain on auction is “r-e-i-wa.com”, which is currently going for 8 Million Yen (about $72,000 USD). Find a domain name in one of the above domains?